The eighth in a series of blog posts based upon The 90-Day Marketing Plan for CPA Firms: How to Create the Roadmap for Your Firm’s Growth. 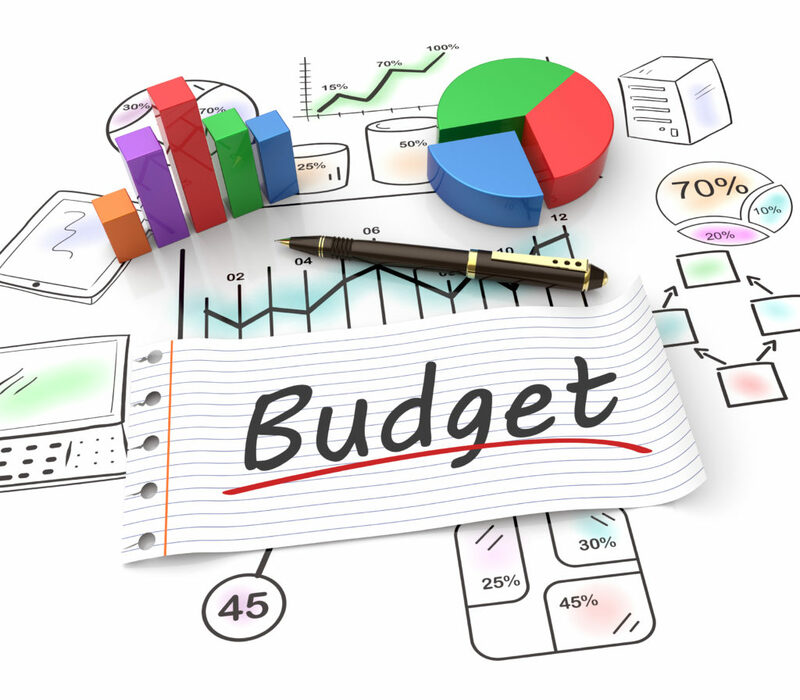 There are at least two ways you can look at developing an accounting firm marketing budget. First, you can look at the amount spent in the prior year and increase/decrease, as appropriate. Second, you can look at what you would like your firm to accomplish in the upcoming year and determine the amount necessary to help make it happen. This is proactive approach and gives your marketing program a greater chance to succeed. I’ve been in this industry a long time. I started as a marketing coordinator at my first CPA firm at the end of 1985. In all that time, the average that is spent on marketing in CPA firms still averages between 2% and 4% of net revenue. 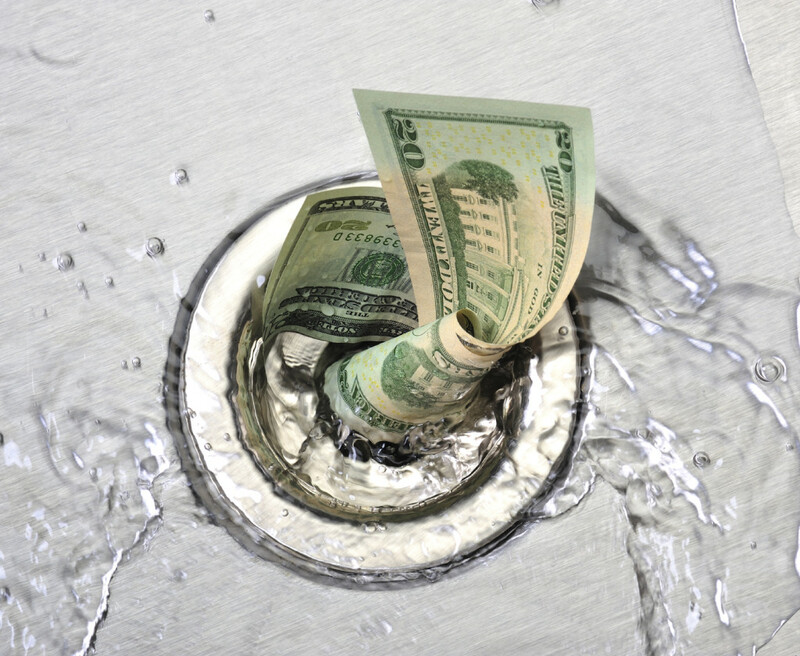 The latest study on spending from the Association for Accounting Marketing shows that, as a fairly unbreakable rule, most firms are spending under 2% of net revenue on marketing. A tabulation by Inside Public Accounting finds much the same thing.